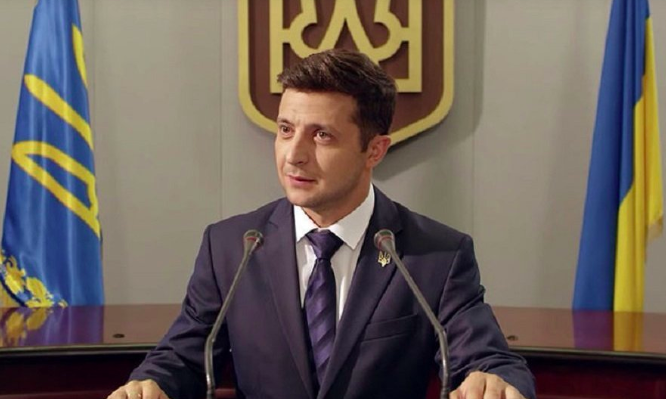 President-elect Zelenskiy asked the government and Naftogaz to negotiate with the IMF about lowering household gas prices. 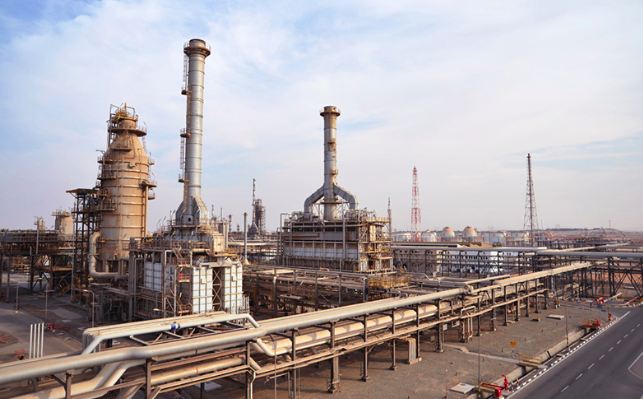 Under last December’s deal with the IMF, gas prices were to go up another 15% in May in order for Ukraine to receive a second tranche. But, since then, European gas prices have fallen below Ukraine’s household gas price. Hours after Zelenskiy’s Facebook appeal, Prime Minister Groysman said household gas prices will go down by 3.5% in May. 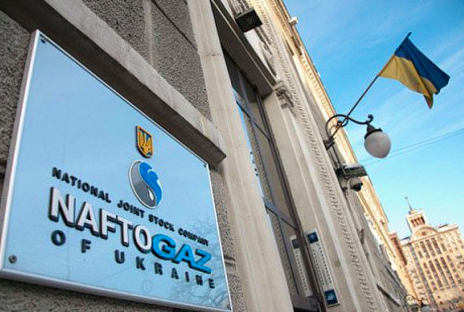 He said if they do not, he will fire Naftogaz CEO Andriy Kobolyev. On Tuesday, Groysman signaled that he will not run on President Poroshenko’s ticket in the October 27 Rada election. Analysts speculate he will set up his own movement and work in a loose alliance with Zelenskiy. Addressing President-elect Zelenskiy, the American Chamber of Commerce in Ukraine issues its Ten Commandments for responsible stewardship of Ukraine’s economy. They include: advancing on integration with the EU, real judicial reform and an Anti-Corruption Court, investment and property rights, investment in infrastructure, transparent privatization of state property, cutting labor migration by improving investment conditions at home, achieving energy independence through a free and open energy market. In a country without a census for almost two decades, Sunday’s presidential election indicated that the current population may be 41 million. In 1991, 31.9 million Ukrainians voted, out of a 1991 census population of 52 million. 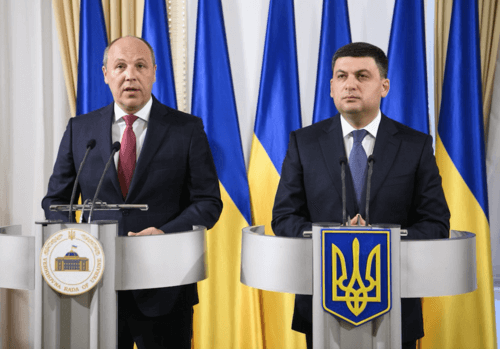 In 2019, 18.5 million Ukrainians voted. Adjusted for different turnouts – 84% in 1991 and 62% in 2019 – today’s total population appears to be around 41 million.Where did 11 million Ukrainians go? About 6 million were lost due to Russian expansionism — 2.3 million in Crimea, 2.3 million in occupied Donetsk, and 1.5 million in occupied Luhansk. The other 5 million vanished through emigration and Ukraine’s falling birthrate. The loss of 21% of Ukraine’s population in one generation gives post-Independence politicians a poor report card. 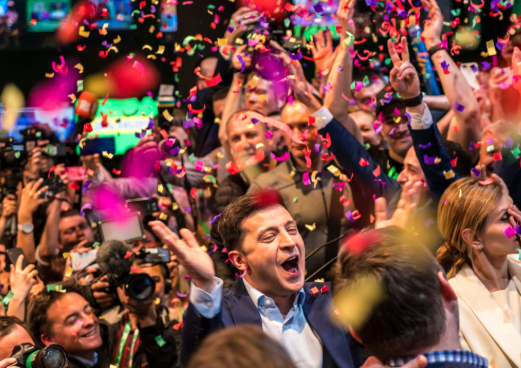 It undoubtedly boosted Zelenskiy, the 41-year-old post-Soviet challenger, who trounced President Poroshenko by a 3:1 margin. Behind the start of China-EU container trains through Ukraine is tidal wave of transcontinental train traffic, reports World Railways, a Moscow-based news site. Last year, 6,363 freight trains traveled between China and the EU – almost one an hour and nearly equal to the 8,328 trains that made the trip during the previous seven years. From a first China-EU train in March 2011– from Chonquing to Duisburg, Germany – the China-EU network has grown to link 62 Chinese and 51 EU cities. Initially one sided, the rail traffic is more balanced, increasingly carrying EU exports to China. With traffic backing up at the Poland-Belarus gauge break border, Chinese shippers are experimenting with routing freight trains through Ukraine. Finland’s Konecranes is using its Ukraine unit, Zaporizhkran, to make the chassis for 86 shipping cranes for the Virginia Port Authority. This US-bound order is part of a 98% export orientation of the Zaporizhia company, reports the Kyiv Post. Venture investments in Ukrainian IT startups increased by 30% last year y-o-y, to $337 million, reports a study by Deloitte and theUkrainian Venture Capital and Private Equity Association. Similarly, the number of deals increased by 29%, to 115. The average investment increased by 12%, to $918,000. Mergers and acquisitions appeared for the first time, with seven deals registered for a total of $25 million.With the collapse of the bit coin boom, the number of ICOs fell from 19 to four. For the smallest of startups, crowdfunding platforms remained popular, with seven campaigns raising a total of $1.4 million. Ukrainian legal-tech startup AxDraft has attracted $1.1 million in funding on graduating from Y Combinator, the prestigious Silicon Valley-based acceleration program. Founded in Kyiv by Yuriy Zaremba, a former lawyer at Avellum, AxDraft use IT to detect codable patterns to develop contract templates. 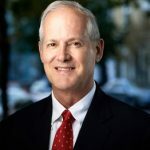 “For MHP we helped save more than 1,150 hours of lawyer time by automating corporate documents and land leases,” Zaremba says, referring to agro giant Mironivsky Hliboproduct. After working in Ukraine with MHP, FOZZI, Carlsberg and British American Tobacco, Zaremba says AxDraft “helps in-house legal departments of corporation spend 70% less time on drafting routine legal documents and delegate more legal work to non-lawyers.” As Zaremba looks for US sales managers, the startup now is valued at $10 million. Telephone number portability starts in Ukraine on May 1. Resisted for four years by the three mobile telephone companies, the new system allows subscribers to switch telephone companies without losing their numbers. Ukraine’s three mobile operators are: Kyivstar, Vodafone, and lifecell.